Our little paradise of Rarotonga embraces you with lush vegetation, enchanting culture and welcoming local people from the moment you step off the plane. When you set foot on the sandy shores of Bella Beach, you will know you're truly somewhere special. 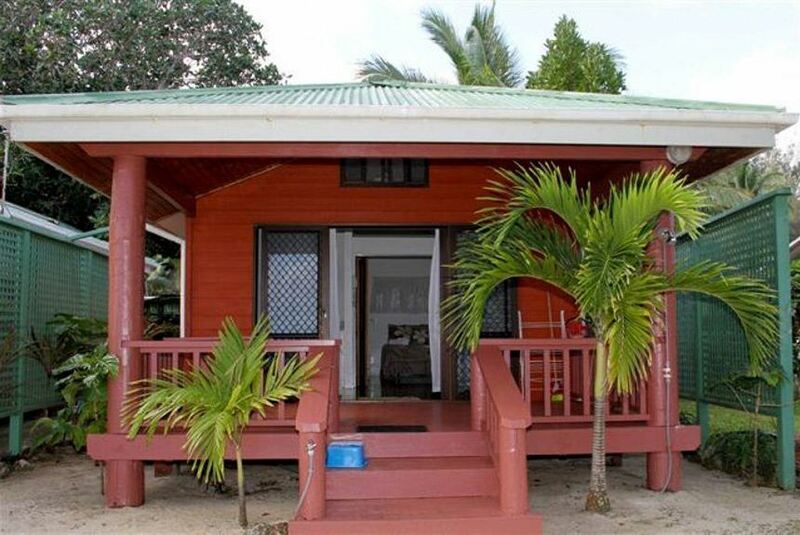 The BUNGALOWS are nestled on a secluded beach with activities like swimming, snorkeling, or reef walking. When you want to relax, sunbathe on the white sand, or lounge in your private hammock. There are four Bella Beach Bungalows, separated by private trellises. The Bungalows are also conveniently situated near shops where groceries and other items can be purchased.